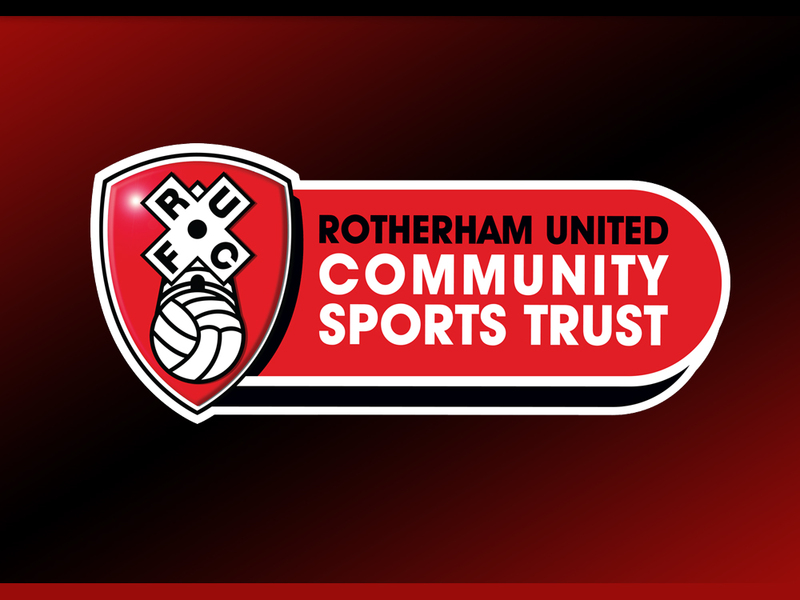 Rotherham United Community Sports Trust is seeking to appoint an enthusiastic, charismatic and dedicated individual to our Education Academy to provide quality teaching, learning and assessment throughout our BTEC provision including level 1, 2 & 3 BTEC Sport along with other trust funded projects to a wide range of ages and abilities across our education academy. Please download the full job description & application form at the links below and send completed applications to James Mahoney, Education Manager jmahoney@rotherhamunited.net. If you need more information please contact 01709 827767. Closing Date: 29th June 2018, 5pm.